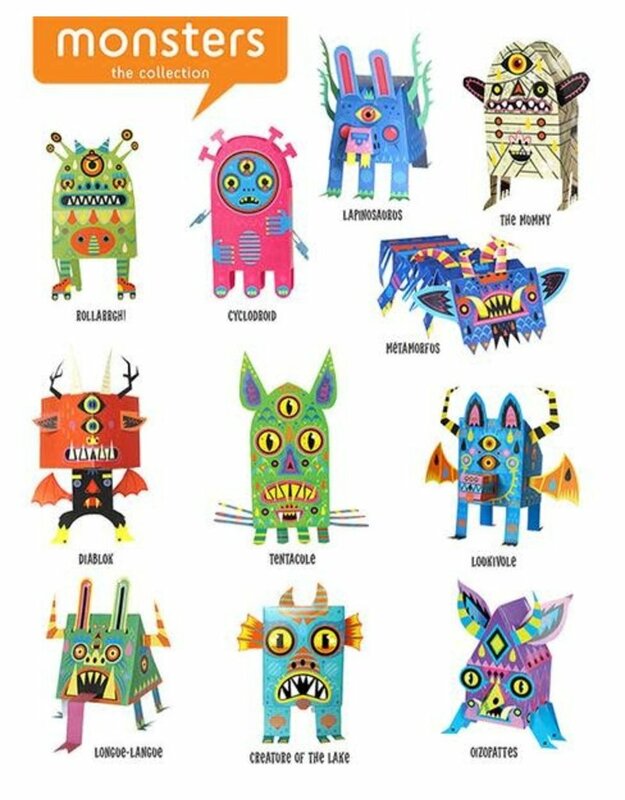 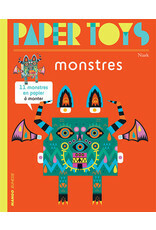 This book includes a collection of easy to construct monsters designed by actual artists! 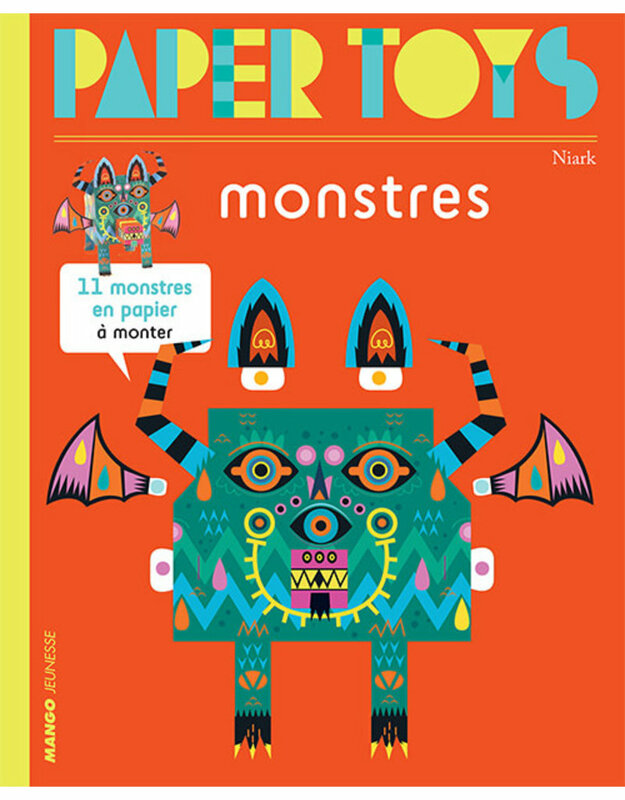 Pop the monsters out of the sturdy cardstock and build your monster. 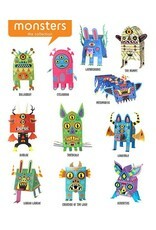 No glue or scissors needed!